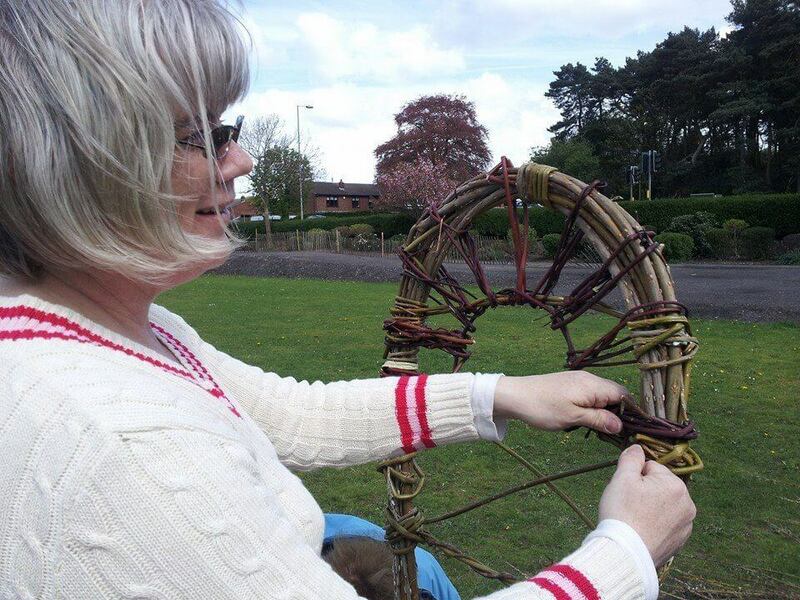 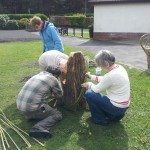 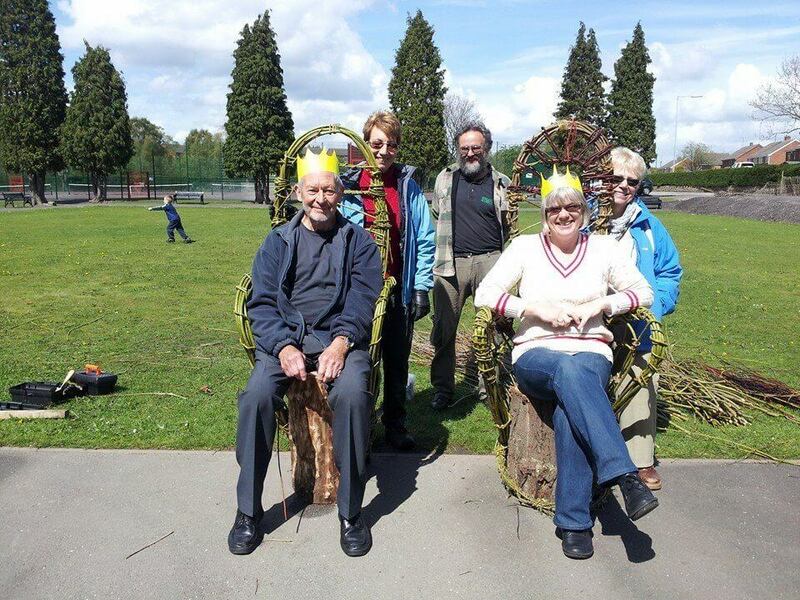 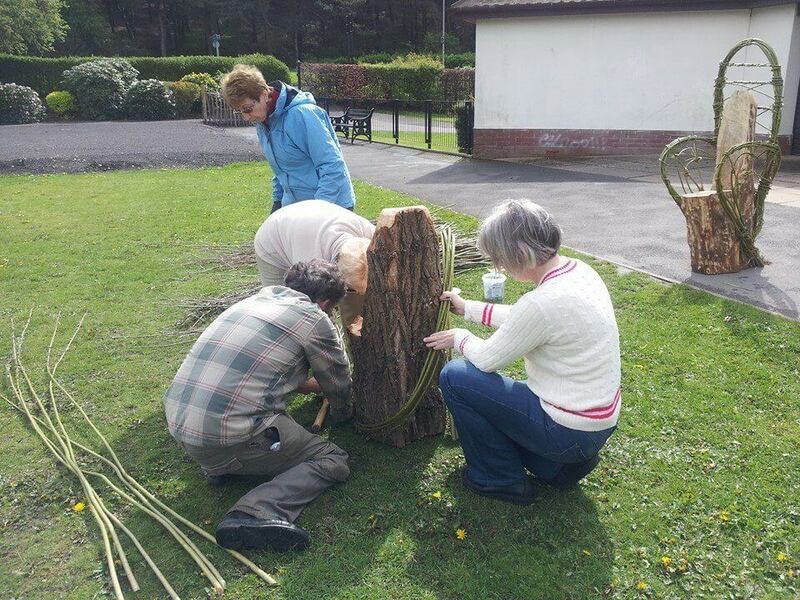 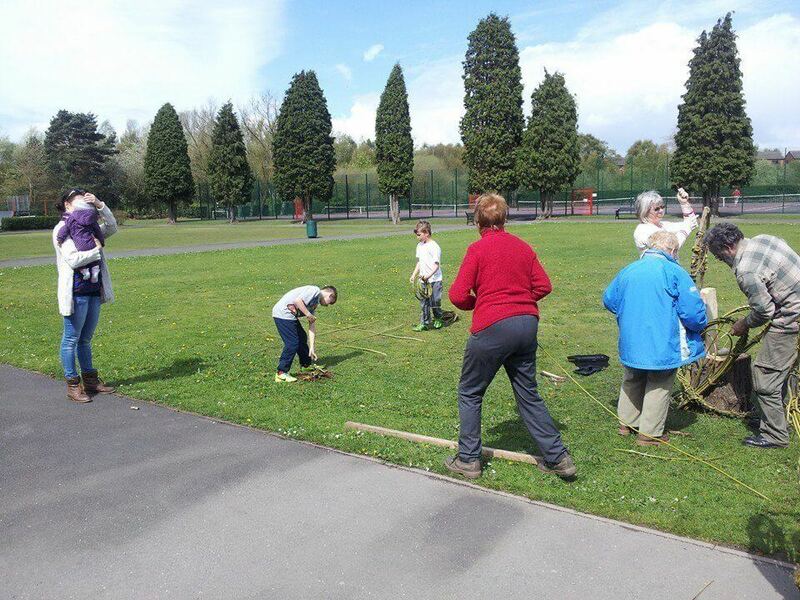 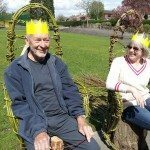 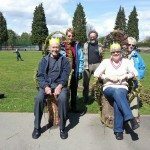 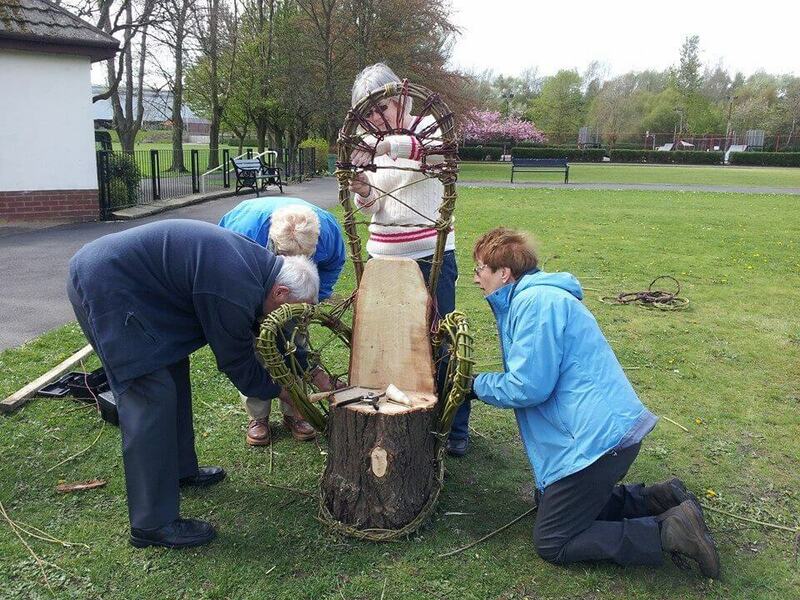 We had smashing weather to finish the Maypole Throne Making Course with The Forest of Mercia on Saturday 26th April. 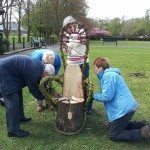 All ready now for our first Maypole Carnival on Saturday 10th May. 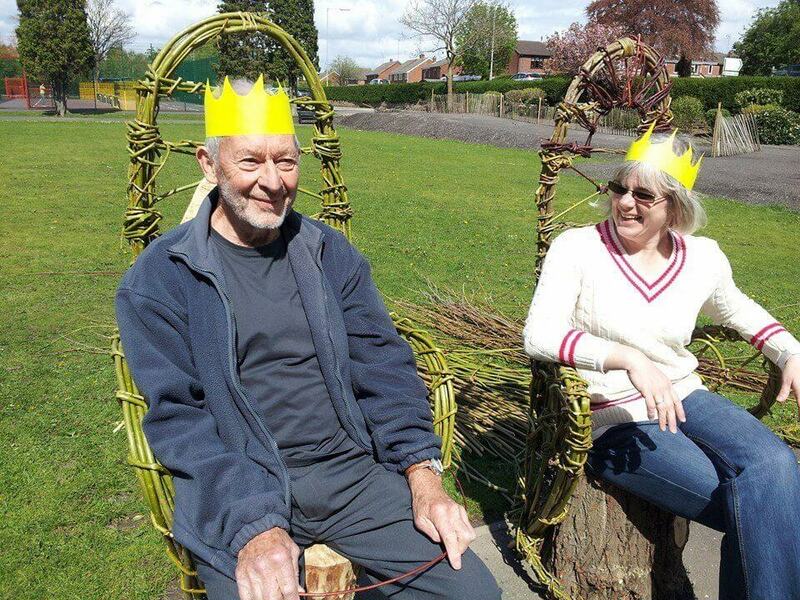 The Thrones are made out of Poplar trees and willow, they will be decorated traditionally with flowers for our event. 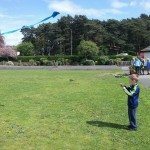 As well as finishing the last of the Maypole Thrones, The Forest of Mercia taught us how to make ‘Old Fashioned Kites’ using paper, straws, cotton thread and ribbon. 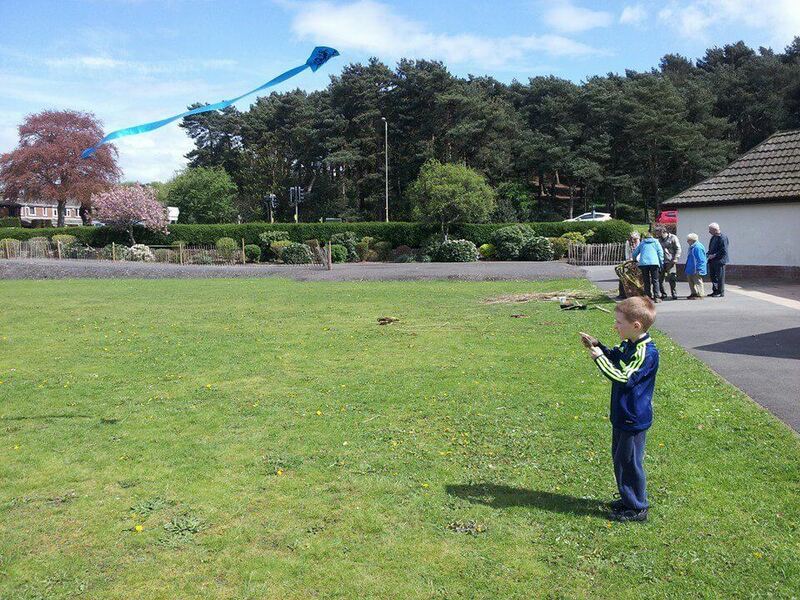 To our amazement, they flew BRILLIANTLY! 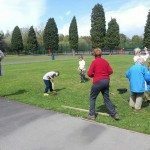 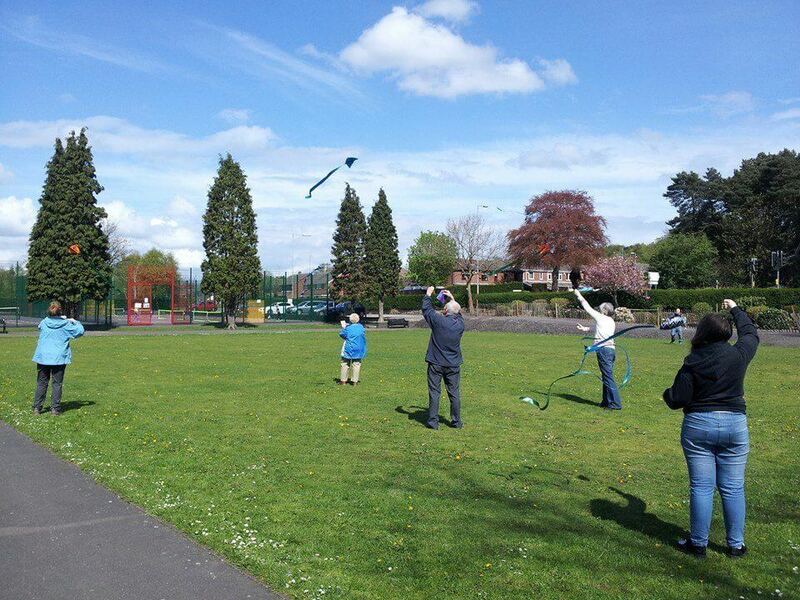 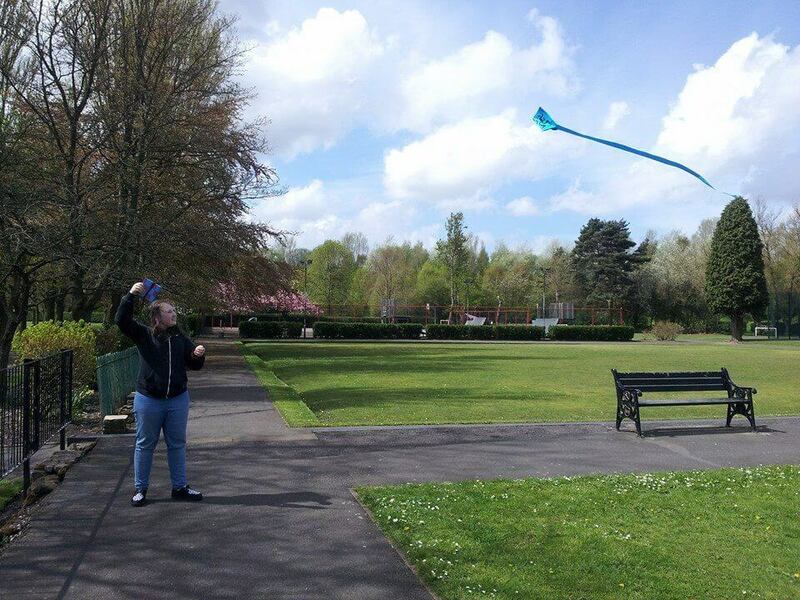 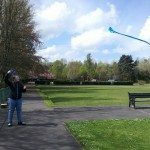 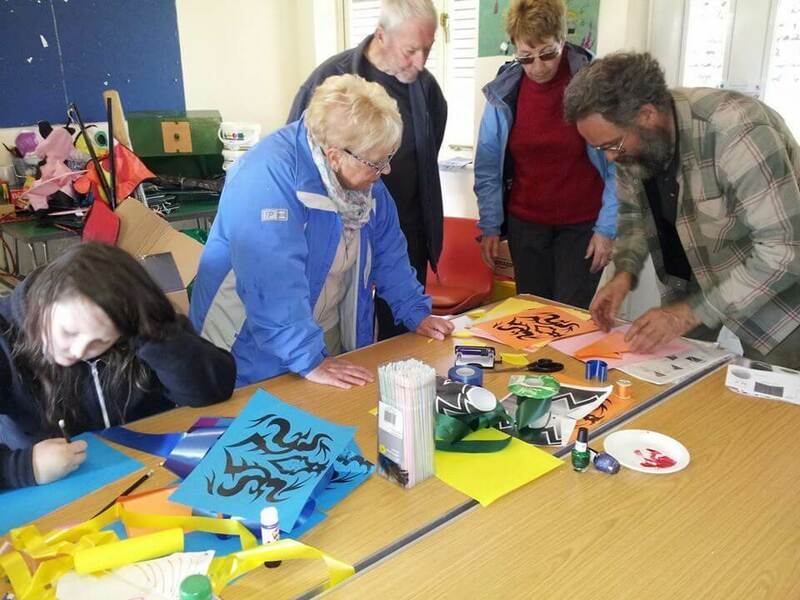 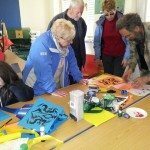 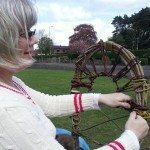 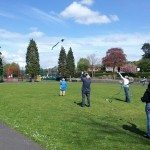 If we can get a couple of volunteers to help us, we will provide a kite making workshop at our Maypole Event.